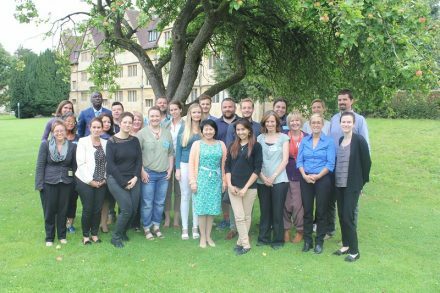 In late August, 16 members and staff of National Preventative Mechanisms (NPMs) from 13 countries gathered for a summer school in Bristol, UK, on preventing torture and ill-treatment through gender-sensitive monitoring. 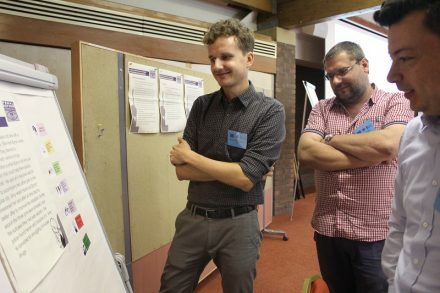 Organised by PRI and the University of Bristol, in partnership with the Association for the Prevention of Torture (APT), the four day summer school addressed key issues for women in detention and guidance on how to apply the UN Bangkok Rules on women prisoners and offenders when monitoring places of detention. The summer school was generously funded by the Danish Government within the Convention against Torture Initiative. Malcolm Evans, Chair of the UN Subcommittee for the Prevention of Torture welcomed participants, and pointed out that understanding the purpose and goal of each Bangkok Rule is essential for translating the Rules into practical reality. He encouraged NPMs to use UN standards such as the Bangkok Rules within their monitoring work as a tool and a benchmark, not merely in a tick-box way. With this in mind, many of the international experts who facilitated sessions on issues relating to the treatment of women prisoners – from health and hygiene, security and discipline to special categories and rehabilitation – emphasised how their needs and risk to ill-treatment in many ways corresponded to their backgrounds and pathways to imprisonment, which are often underpinned by violence, trauma, discrimination and poverty. The summer school is part of PRI’s work to promote the use of the Bangkok Rules to ensure a more proportionate and sensitive response to offending by women. Monitoring bodies play a key role in this. 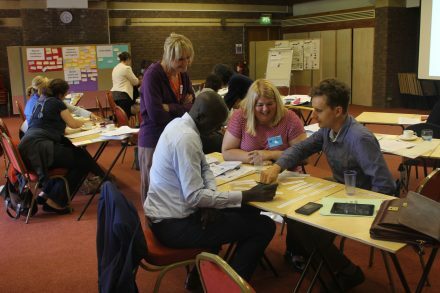 As one participant remarked, ‘[I have] no doubt that this summer school will help us in the difficult task of getting monitoring bodies – national as well as international – to assume a more active role in putting female prisoners’ needs, risks and violations on the radar’. Download PRI/APT’s joint publication, Women in detention: a guide to gender-sensitive monitoring (available in multiple languages).